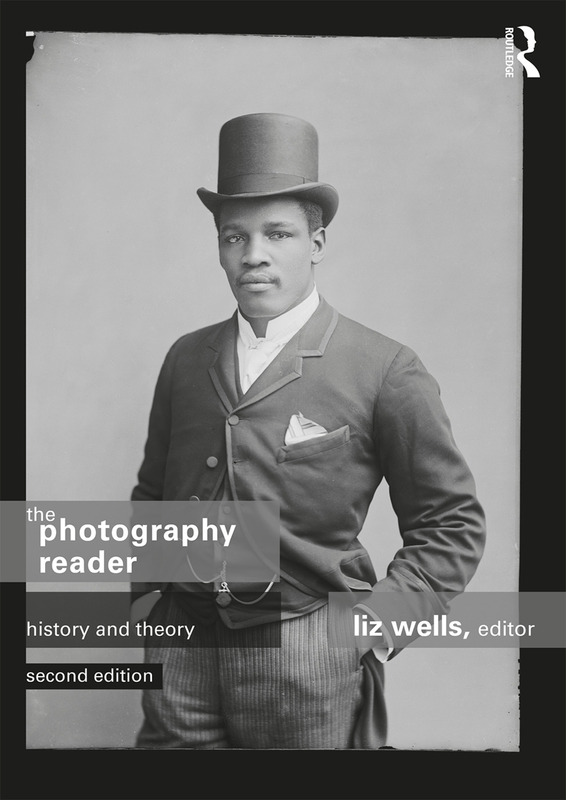 Following on from its hugely successful first edition, The Photography Reader: History and Theory provides deeper insight into the critical discussions around photography – its production, its uses and its effects. Presenting both the historical ideas and the continuing theoretical debates within photography and photographic study, this second edition contains essays by photographers including Edward Weston and László Moholy-Nagy, and key thinkers such as Walter Benjamin, Roland Barthes and Susan Sontag. Along with its companion text – The Photography Cultures Reader: Representation, Agency and Identity – this is the most comprehensive introduction to photography and photographic criticism. • Sections on Art photography, Documentary and Photomedia. Includes essays by: Jan Baetens, Roland Barthes, Geoffrey Batchen, David Bate, André Bazin, Walter Benjamin, Lynn Berger, Matthew Biro, Osip Brik, Victor Burgin, Hubert Damisch, Edmundo Desnoes, Umberto Eco, Elizabeth Edwards, Steve Edwards, Andy Grundberg, Lisa Henderson, Estelle Jussim, Sarah Kember, Siegfried Kracauer, Rosalind Krauss, Martin Lister, Lev Manovich, Christian Metz, W. J. T. Mitchell, Tina Modotti, László Moholy-Nagy, Wright Morris, Darren Newbury, Daniel Palmer, Marjorie Perloff, Fred Ritchin, Martha Rosler, Steven Skopik, Abigail Solomon-Godeau, Susan Sontag, Lucy Soutter, John Szarkowski, John Tagg, Hilde Van Gelder, Ian Walker, Liz Wells, Edward Weston, Peter Wollen. Liz Wells, curator and writer, is Professor in Photographic Culture, Faculty of Arts and Humanities, University of Plymouth, UK. She edited Photography: A Critical Introduction (2015, 5th ed.) and co-edits photographies. Publications on landscape include Land Matters: Landscape Photography, Culture and Identity (2011). She is series editor for Photography, Place, Environment.